Vegan food is set to be a top restaurant trend in 2019, according to a new survey. The poll, by Catering equipment retailer Nisbets, quizzed 850 chefs, catering managers, business owners, and kitchen staff. According to the data, diners are increasingly turning towards vegetarian and vegan options. One in 10 respondents picked jackfruit as the most popular vegan option, followed by Seaweed (five percent), aquafaba (five percent), and black fermented garlic (4.8 percent) among the top choices. "It appears from the research that chefs believe consumers are more conscious about what they are eating, both from a health perspective and a sustainability point of view," Jo Smith, Web Content & Merchandising Manager, from Nisbets said in a statement sent to Plant Based News. 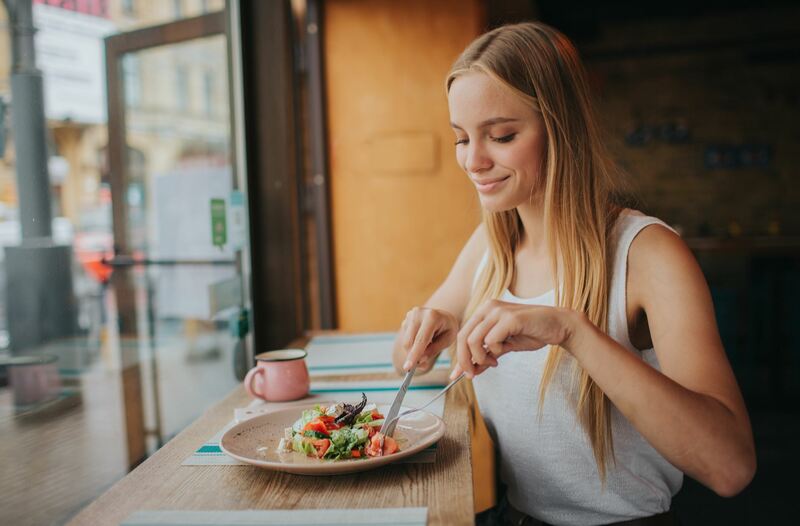 "It is imperative that foodservice operators maintain a strong connection with the consumers they serve and continue to meet their needs as tastes and demands vary throughout the year."